Since 1984 the craftsmen of Kempton Sheds have been designing and building the highest quality sheds and outdoor structures. We utilize the finest materials and proven techniques, building only one structure at a time to meet your specific needs. 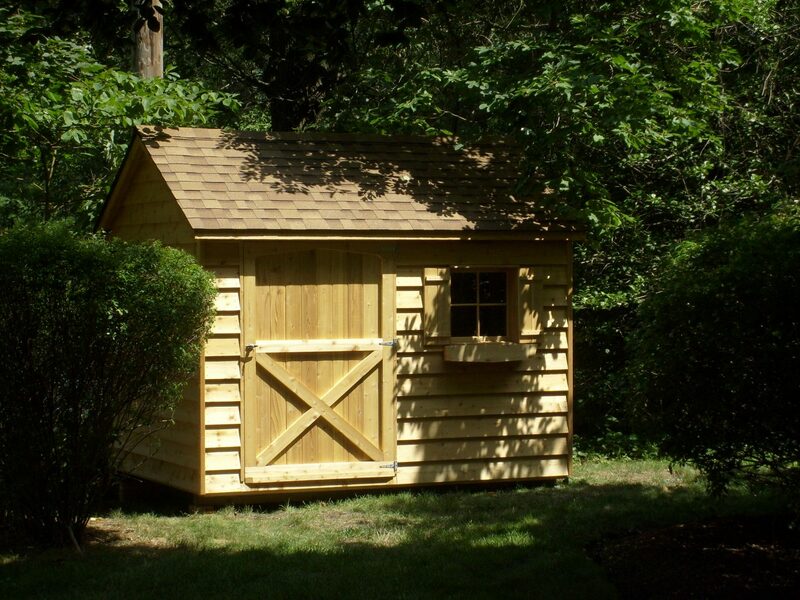 or the low-maintenance vinyl shed sided to match your home. A family-owned and operated business, we strive to meet every expectation so you are eager to refer us to your friends and neighbors.